John has developed a strong professional requtation throughout the Dane County area. He prides himself in the business relationships he has cultivated with his customers. A company built on family values, John approaches each job as if it were for his own home providing the utmost care and commitment for excellence. He is flexible in scheduling and takes great satisfaction in the highly skilled manner in which he conducts his business. Calls are returned in a timely manner by John personally. Sewer line backups are common this time of year due to summer rainwater entering sewer pipes via cracks. New tree root growth from the spring can also cause sewer backup issues as roots are drawn toward the sewer line as a source of nutrition. Have a plumber inspect your sewer line pipes to let you know if you are susceptible to a sewer line backup problem or if damage has already occurred. 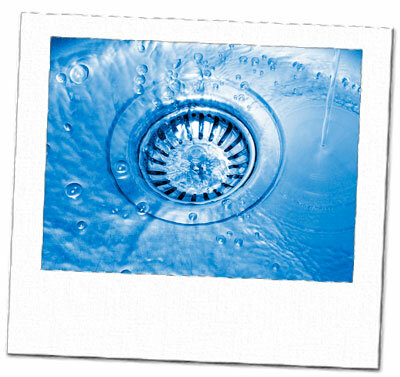 In either situation, your plumber will be able to help you determine the best treatment option for proper drain cleaning.